A continuous flow anesthetic machine is most commonly used in advanced countries of the world. Although its used in many developing countries too. Its purpose is to deliver accurate and continuous supply of oxygen, nitrous and any other medical gases. In the flow, the oxygen mixes with accurate concentrated anesthetic vapor such as halothane or isoflurane. Further, the mixture is delivering to the patient at a reduced and save pressure through gas regulators and flow meters. 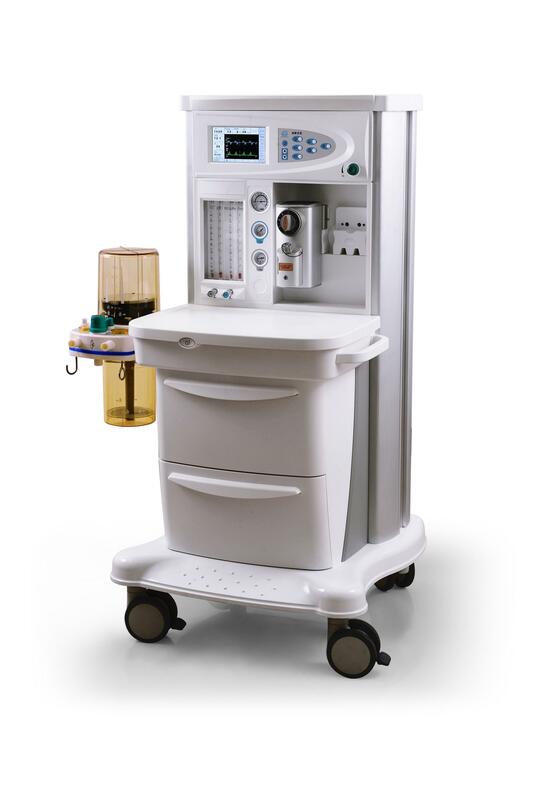 However, some anesthetic machine includes ventilator, suction, and patient monitors. It’s nice buying new machine which is affordable compared to used ones. Sometimes, refurbished are not proper and you are unsure of its status. Especially for life saving device like anesthetic machines. Anesthetic machines and ventilator just like other medical equipment are sensitive. Therefore, requires standards especially the vaporizer, rotameter also known as flow meter. Components which causes anesthetic machine failure include the gas regulators/and gauges requires competent personnel to carry out proper standard tests and calibration. This at most obviously out of reach in most developing countries. You need equipment sources with warranty and maintenance plan. Be it new or refurbished equipment, the margin in price are usually very small. I always recommend new equipment to my clients. You can choose between branded and generic machine and each of them have merits and demerits. Do you need good quality anesthetic machine with ventilator and patent monitor backed with technical and users level training? Contact us for more information. Anesthetic machine failure include leakages which are the most common problem with all appliances using air and gas and anesthetic machines and Ventilator are no exceptions. These happen through the joints, and fittings; also through the gas pressure reducing valve (regulators) or the flow meters and this is usually as a result of aged O –rings, ruptured rubber, corrugated tubing and host of many others. However it is imperative to test and confirm there is no leakage of gas be it nitrous, oxygen, air and the anesthetic vapors. Tight-to-tight! Do not over-tight screws, bolts and nuts to avoid breakage because tubing, piping, nuts and screws are essentially copper and or brass materials. Ensure Anesthetic and Operating Rooms floor contains anti-static rubber materials. Anti Static floor tiles prevents static buildup in the presence of anesthetic vapours.